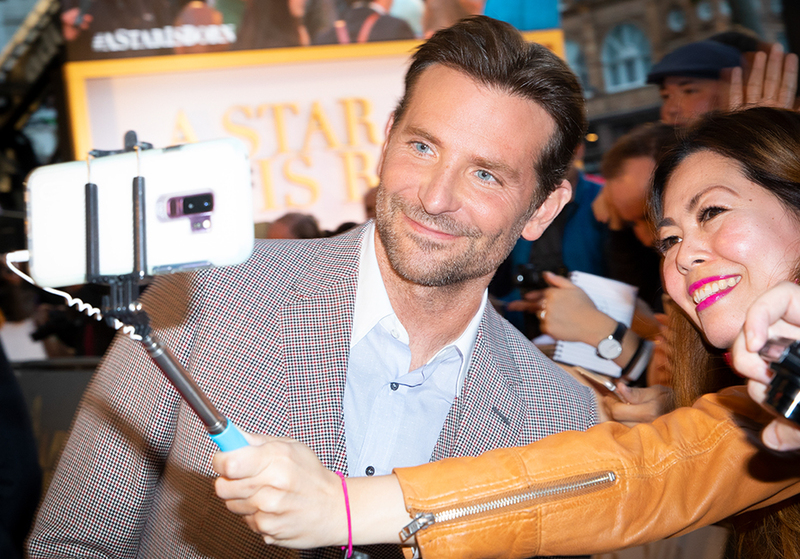 A STAR IS BORN – StillMoving. We take pictures. StillMoving were on the red carpet for the UK premiere of A Star Is Born. 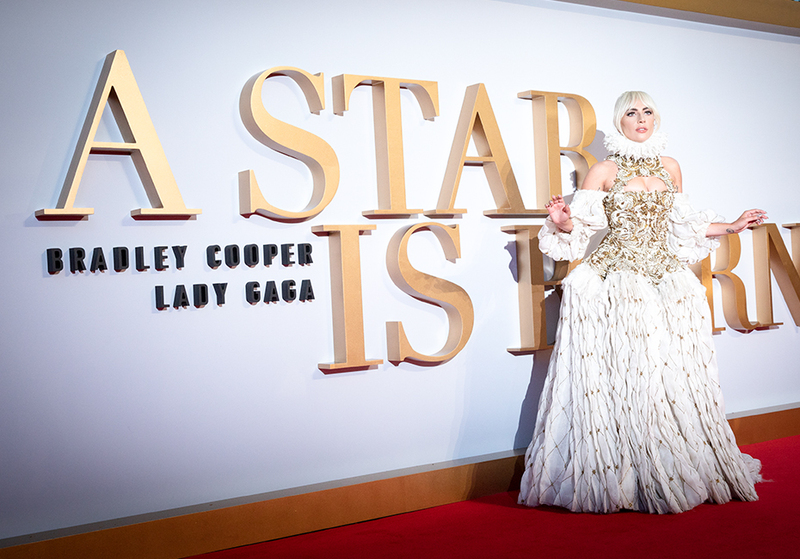 In attendance were the films A list stars, Bradley Cooper and Lady Gaga. Shot for Warner Bros. for use across the web and press.